June 29, 2016 4 comments on "Canning Pickled Beets"
When I think of pickled beets, it reminds me of when I was a kid. My mom always grew and pickled beets for our family to enjoy. If it wasn’t for her, I don’t think I would even know what pickled beets are! Besides pickled asparagus, pickled beets are my second favorite vegetable to pickle and can. It’s one of my favorite easy pickling recipes. If you have never tried pickled beets before, you need to try them at least once. If you like beets at all, you will like them. They are just a sweeter, spicier version. This recipe works best with traditional red beets. I tried making them with the fancy red and white striped beets I grew one year, and they turned grey when I canned them! They still tasted fine, they just didn’t look very appetizing. 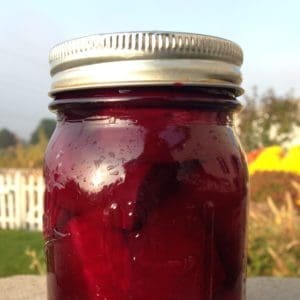 Easy recipe for canning traditional pickled beets. 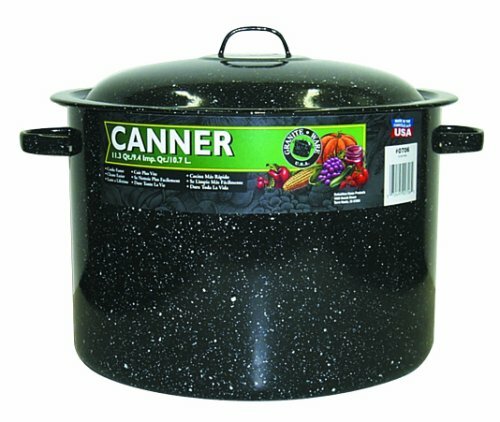 Wash and sterilize canning jars, rings, and lids. Wash beets. Cut off tops, leaving 1-2 inches. Do not remove roots to prevent bleeding. Place beets in a large stock pot and cover with water. Simmer for 30 to 40 minutes or until tender. Cool beets, cut off tops and roots. Skins should slide off. Cut beets into pieces that will fit into jars. Small beets can be left whole. While beets are cooling, combine pickling spices, white vinegar, sugar, and water in a small sauce pan. Simmer for 15 minutes. Place beets in sterilized canning jars. Pour vinegar mixture into jars, leaving ½ inch head space. 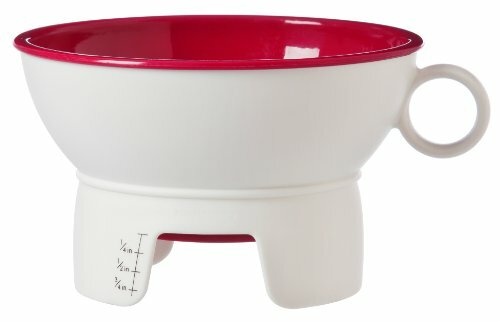 Easily measure the headspace with this inexpensive canning funnel. Add pickling spices to jars, if desired. Wipe the rims of the jars with a clean damp rag and place the lids and rings on the jars. Process the jars in the boiling water canner for 30 minutes. Remove the jars from the boiling water canner and place them on a towel on the counter to cool for 24 hours. Store in a dark pantry for a year or more. If any of the jars don't seal, you can put them in the refrigerator right away and eat them within a couple of weeks. This recipe will make 6 pints of pickled beets. You can easily double this recipe or cut it in half, depending on how many beets you have. 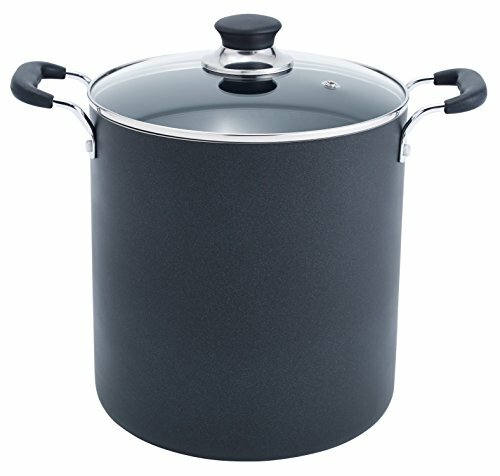 New to boiling water canning? This video shows me canning pickled beets step by step. 4 Comments on "Canning Pickled Beets"
What is pickling spice? Can I omit it? Pickling spice is just a common blend of spices used for pickling. I know it has cloves in it. Yes you can totally leave it out of the recipe, it’s just for flavor. Sometimes when I don’t feel like adding the pickling spice I just add a pinch of whole cloves for a little bit of extra flavor. It does really add to the flavor of the beets. When preparing the vinegar mixture, it does not say how much water to add.??? Help!